Stay comfortable on the water: add a footrest to your boat's seat pedestals and avoid leg fatigue on those long fishing trips. 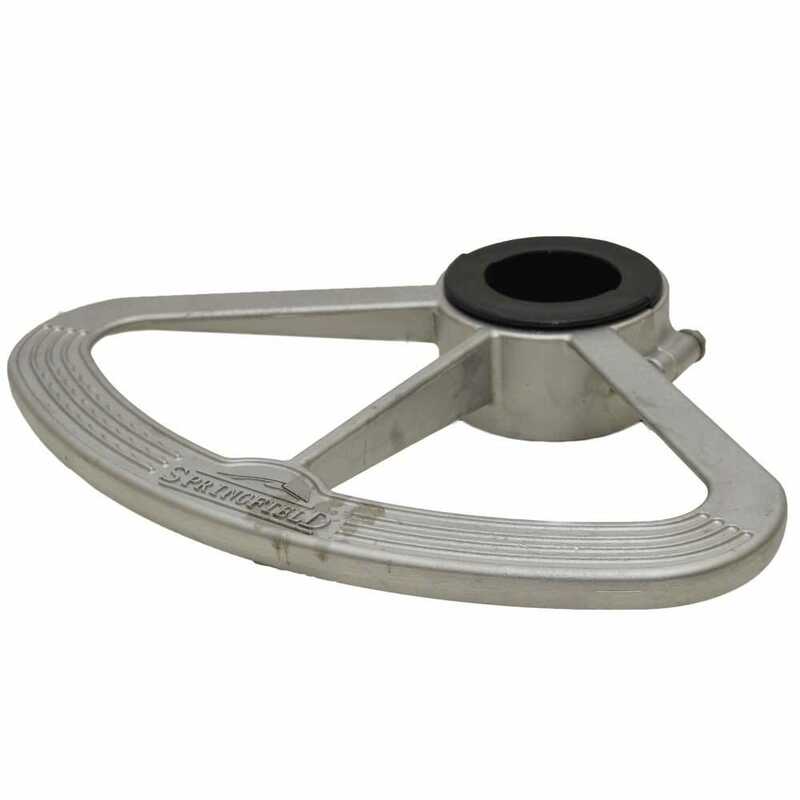 For great discount prices on boat pedestal footrests, shop Great Lakes Skipper's huge inventory. We have stainless steel footrests and footrest parts made by Powerquest and other top brands. You'll love our prices and our service. Check us out!